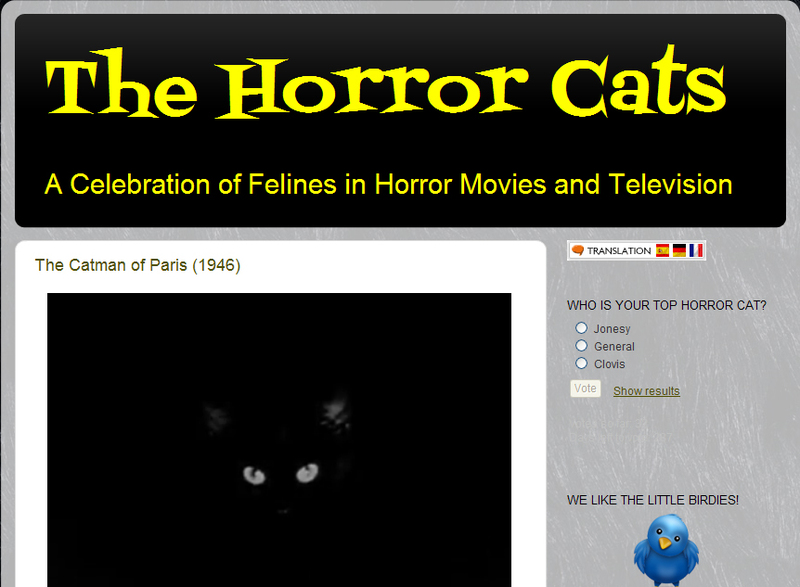 A celebration of felines in horror movies and television. Since April 2011. Updates vary from once a week to three times a day.